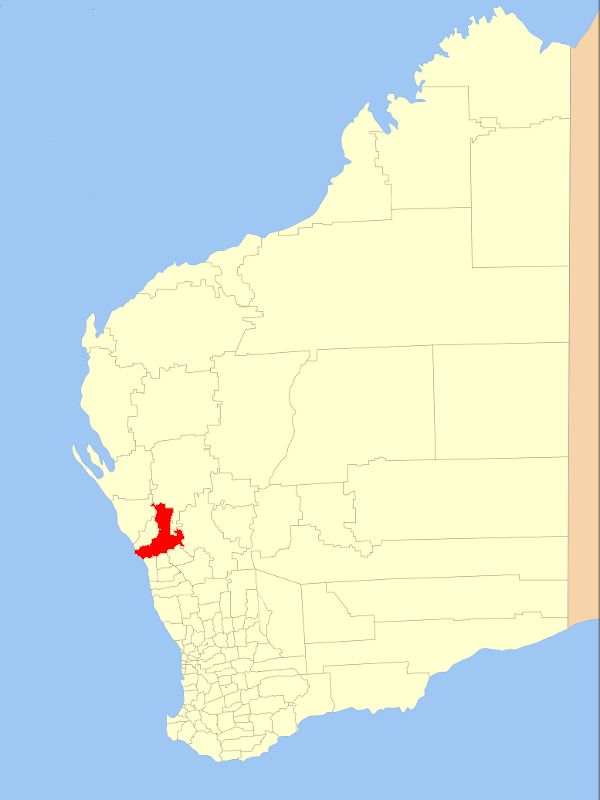 The City of Greater Geraldton is located in Western Australia. It has a population of approximately 40,000. It was established on 1 July 2011 following the amalgamation of the Mullewa Shire Council and Geraldton-Greenough City Council.